John V. Morgan is an Ordained Bishop in the Church of God (Cleveland, TN). As a Bible teacher, conference and crusade speaker, writer, and music recording artist, Pastor Morgan combines multiple gifts and talents in a unique style to bring a message of help, encouragement, healing and restoration to those who are wounded and broken. Pastor John has led the exciting Restoration Church since December of 1998. In addition to providing leadership to this local congregation, he travels extensively to different nations of the world bringing a message of hope and grace, fulfilling his calling to make broken people whole. 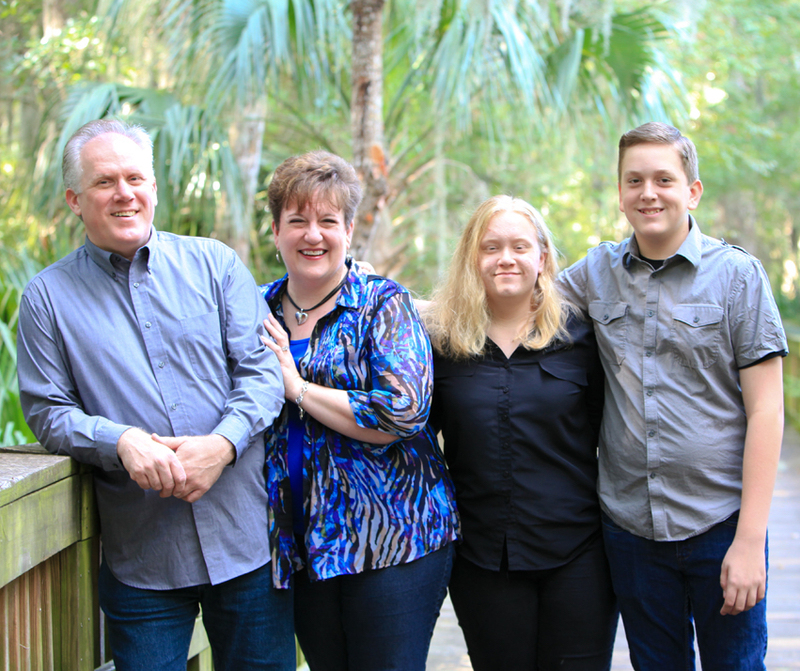 Pastor John and his wife, Betsy, have six children—Sean, Ryan (Leighton), Jonathan (Melissa), Kristin (Larry), Kelly, and Joel (Diane). They are “Opa” and “Grams” to the eight most wonderful grandchildren on the planet! Click here to contact Pastor John. J Simms has served in a pastoral role in local church ministry for more than thirty years. An Ordained Bishop in the Church of God (Cleveland, TN) and a graduate of Lee University (Cleveland, TN), J’s ministry has covered a wide variety of areas especially as a Worship Pastor and Executive/Administrative Pastor. Pastor J serves orphanages in Central America and Haiti as a board member and financial officer for International Orphan Support. He is passionate about seeing people grow in their faith to become fully-devoted followers of Christ, connect with other Christ-followers and serve by using their unique gifts and abilities in meaningful ministry. Pastor J has been married to his wife, Rebecca, for over thirty years. They have two teen-aged children, Taylor and Jordan. 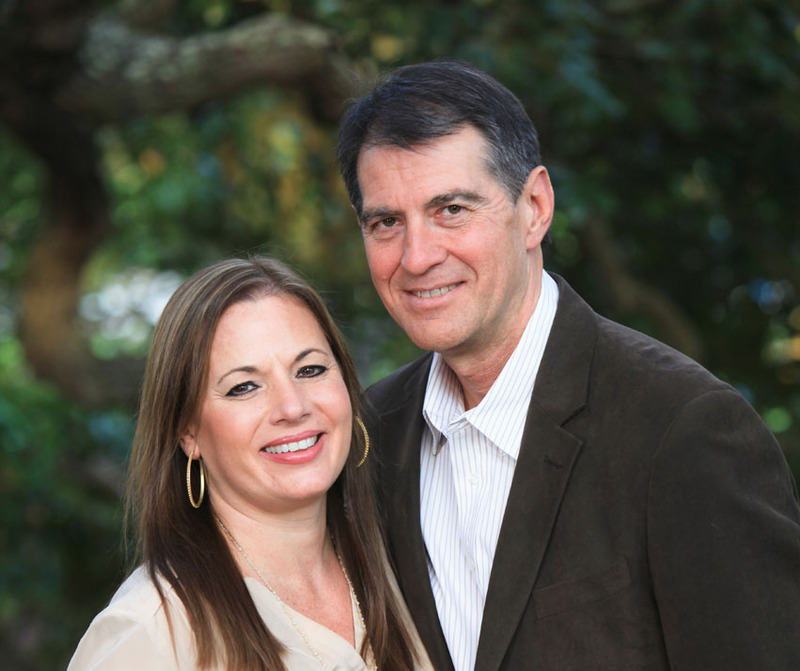 Click here to contact Pastor J.
Larry Kusic was born in Savannah, Georgia and began playing drums in church at age 4. He felt the calling to lead worship at age 18, shortly after taking up the piano. In 2001, he transferred to Lee University where he played with Campus Choir for three years. He traveled all over the United States and parts of Europe during his time with Campus Choir and Power Unlimited. 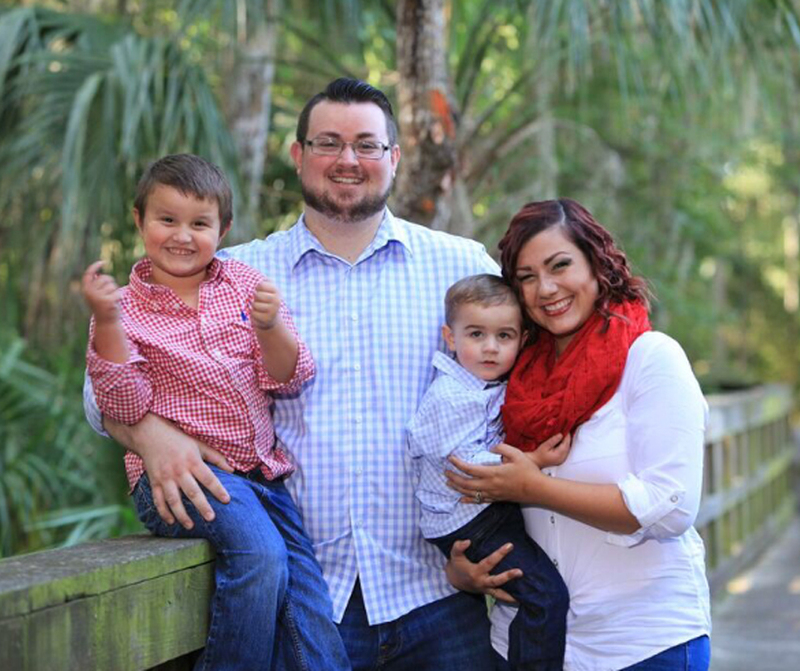 He moved to Jacksonville in 2004 after graduating with a music degree, and has served as the Worship and Arts Pastor at Restoration Church since that time. Larry and his wife, Kristin, love life, love people, love ministry, and especially love their daughter, Ava Rose. Click here to contact Pastor Larry. Adam Marcum was born in Richmond, Indiana. He attended Lee University where he earned a Bachelor’s degree in Music Education and then earned his Master’s degree in Educational Leadership from Nova Southeastern University. Before moving to Jacksonville in 2005, Adam served as youth pastor at Trinity Praise and Worship Center in Richmond, Indiana. 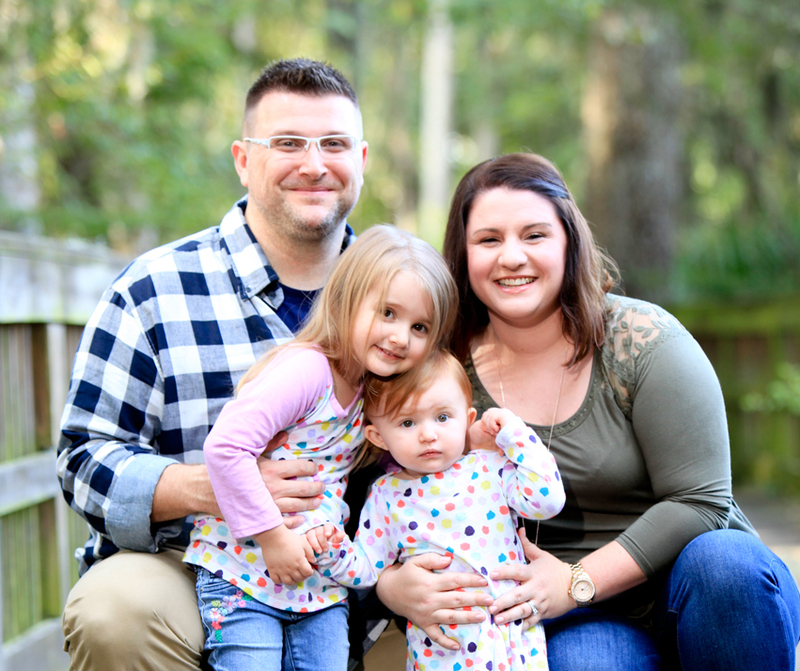 Upon moving to Jacksonville, he began work as a full-time high school band director while volunteering his time as a youth leader in Restoration’s youth ministry. 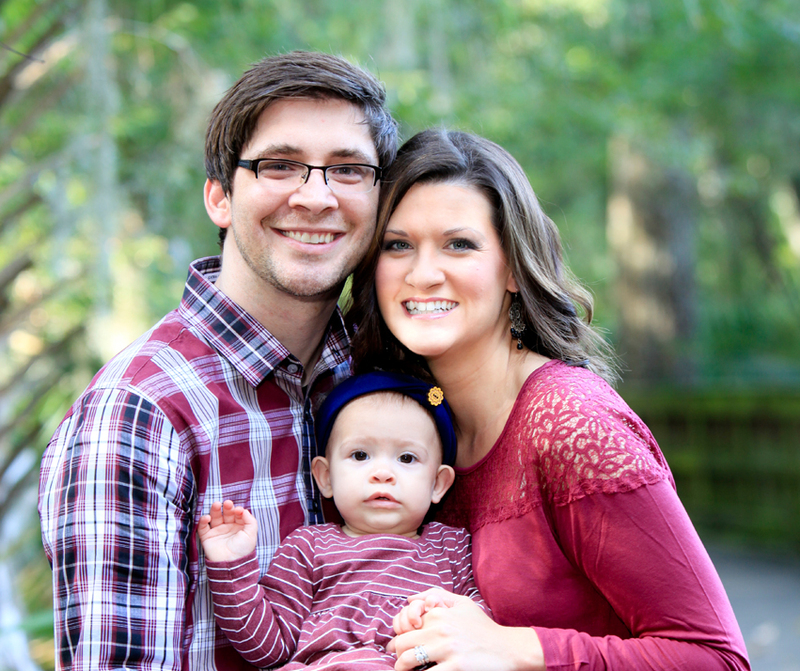 Adam joined the Restoration staff in June 2010 as Youth Pastor. Adam is married to Christine and they are the proud parents of two beautiful daughters, Addison and Charlotte. Adam has dedicated his life to students, both at church and in the public school system, for over ten years. His prayer is that his life can be an example of Christ to each and every student with whom he comes into contact. Click here to contact Pastor Adam. Elisabeth Plummer is a native of Jacksonville and with her family has attended Restoration Church her entire life. Elisabeth loves the Lord and has expressed that love through serving in different ministry capacities here at Restoration and now feels honored to lead our ministry to children. Elisabeth (Lizi) is married to Jackson Plummer and has two adventurous young boys Samuel and Daniel. She and her family love God and love being able to serve Him through serving our community.